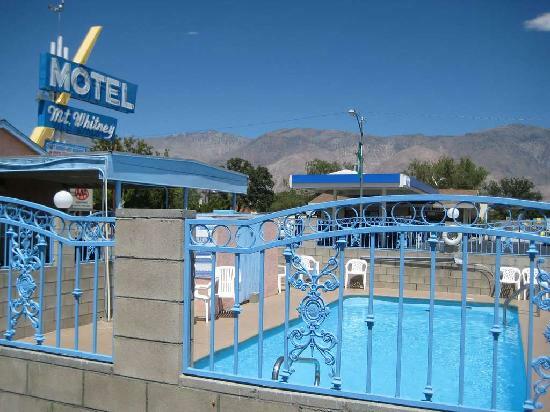 Mount Whitney Motel in Lone Pine, California, is a family-owned-and-operated motel offering beautiful Mount Whitney accommodations with excellent rates and amenities. We are located right off Highway 395 and offer views of the High Sierra Mountains. All restaurants and shops are only a walk away.